With medical debt the number one reason for bankruptcy in this country, learning how to save money on medical bills is crucial. 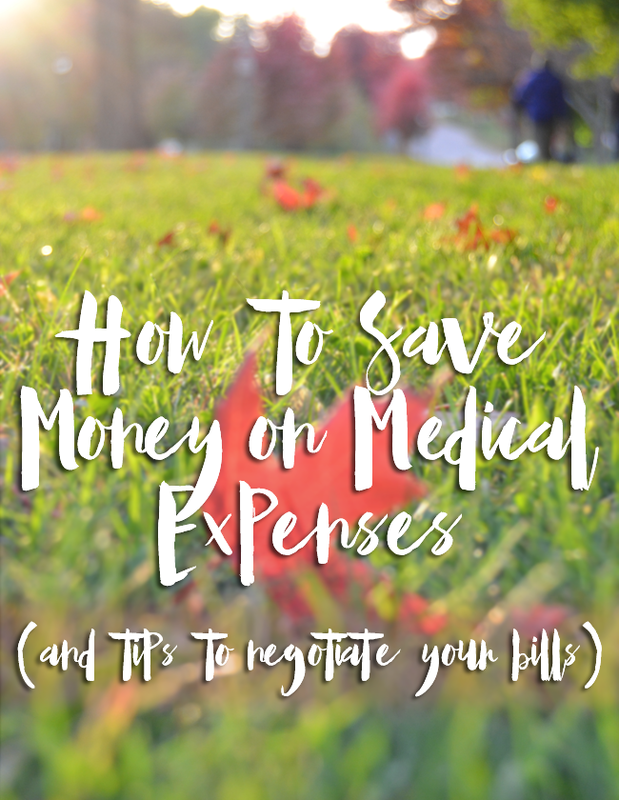 There are a few tactics you can use to help save money on medical expenses, negotiate your bills and lower your medical related debt. It can be a really stressful time, but many consumers aren’t taught on how to work with the system after a traumatic or scary medical issue arises. 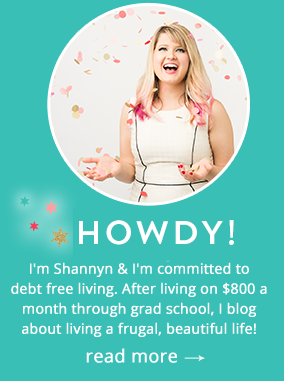 If you have outstanding medical expenses and they’re stressing you out, here are some tips to lower the amount owed or negotiate for a better payment plan to get out of debt- we hope it helps! My last doctor was part of a huge hospital network. One day I called about my bill and asked if there was anything I could do to minimize it. The woman on the phone told me if I paid it in full over the phone, I would receive a 10% discount. So every time I got a bill from that doctor’s office, I called and paid over the phone. Sure it took more time, but I saved at least $200 over the course of the year. Plus, it only took a few minutes and ensured that I always knew my bill didn’t get lost in the mail. The same hospital system also had a charity program you could apply to if you made under a certain amount. You received a discount proportionate to your income. I made about $30,000 a year and got 30% off my medical bills. I had to apply and provide pay stubs to prove my income. Again, the application took some time, but it was totally worth it. If you’re not sure you’ll qualify, go ahead and call. Worst case scenario, you wasted a few minutes. But if you qualify, you could save hundreds. It always pays to make sure that you’re being billed for the services you received. Remember, the people processive those bills are only human and can be apt to make mistakes. Go through every statement carefully to make sure you’ve been billed correctly. Some common billing errors include being charged double for a procedure you had, tests that were scheduled but canceled, or even having the wrong insurance information. The other day my mom looked into buying a medical bed for my grandmother. She had resigned herself to purchasing one for full price, but decided to see if Medicare would possibly pick up part of the expense. Turns out, the insurance provider would pay for all of it. Some insurance companies offer gift cards if you’re not a smoker, while others reward you for exercising regularly. I’ve gotten about $50 in gift cards from my insurance company, just for filling out some forms. Make sure to visit your insurance company’s website thoroughly to see if you’re missing out on free money. When I got diagnosed anxiety medication, I quickly found out that my insurance covered a measly portion of the meds. The total cost for a month’s worth of pills was $200. Even though I needed my medication, I wasn’t ready to fork over that amount without doing some research. I searched online, called various pharmacies and eventually found that Costco could fill the prescription for $75. Score! Now that I have better insurance, I only pay $20 a month through Costco. Websites like GoodRx can also get you a better deal on your prescriptions. Love these tips! What a good reminder to look into our insurance benefits!